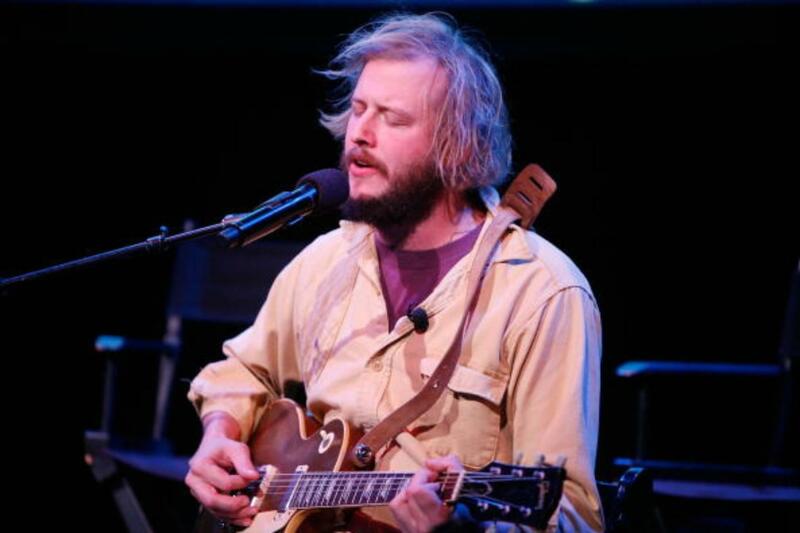 Bon Iver - Bergenfest Festival 2019 - Wednesday Bergenhus Festning, Bergen, Norway Cheapest in Bergen! This event has the cheapest Bon Iver - Bergenfest Festival 2019 - Wednesday tickets in Bergen available on our site. Cheapest in Milwaukee! This event has the cheapest Bon Iver - Summerfest 2019 - Saturday tickets in Milwaukee available on our site. Bon Iver - Mad Cool Festival - Thursday Valdebebas-Ifema, Madrid, Spain Cheapest in Madrid! This event has the cheapest Bon Iver - Mad Cool Festival - Thursday tickets in Madrid available on our site.